Fiat is now targeting the Utility vehicle market in India and is now looking to introduce products in this segment in India. 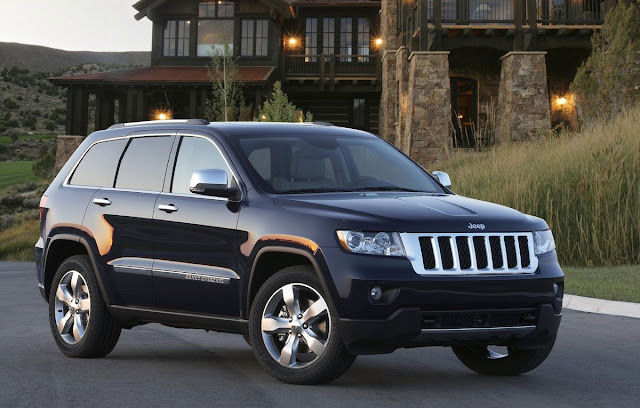 "Lots of brands with sports utility vehicle (SUV) or SUV-like products are coming to India. The segment is growing. The next probable brand from Fiat-Chrysler for the Indian market is Jeep," Fiat India Automobiles Ltd (FIAL) Senior Vice President (Commercial) Enrico Atanasio told Wheel-O-Mania. 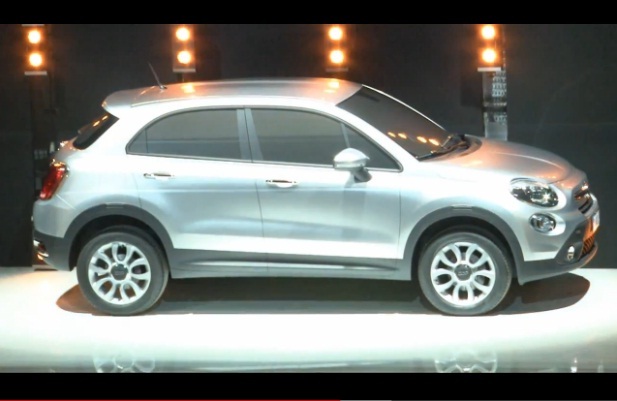 Atanasio, who will be the Managing Director of the new Fiat group sales company in India, declined to share any further details such as the model and timing of launch. However, Atanasio said "We are also considering 500X. This is also an opportunity for the Indian market. We are considering carefully the possibilities of all the brands,". Click here to read our previous post on Fiat 500X.